August 8, 2010 – giving up the printer in the blogging economy. | What I got rid of today. ← Food for thought as I RID myself of most of my CD collection. 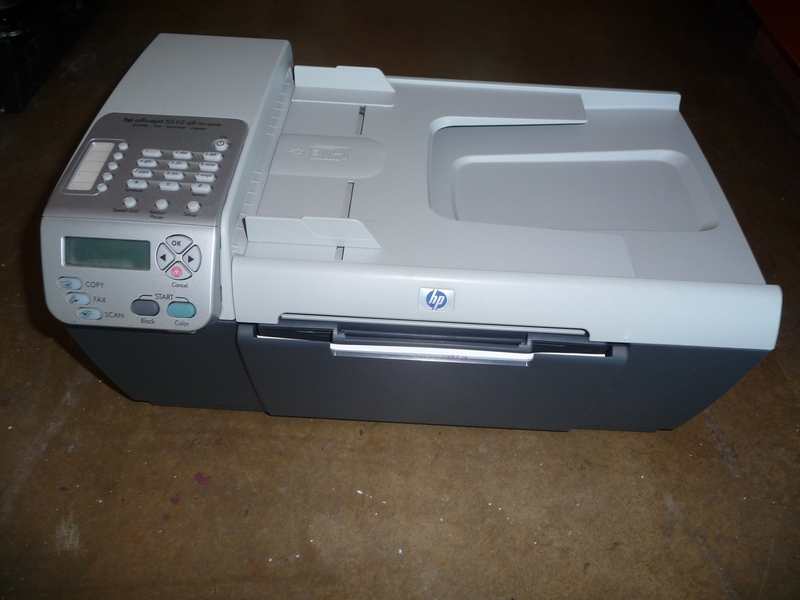 August 8, 2010 – giving up the printer in the blogging economy. Dragged cross country. Not only never used in Dallas - never even hooked up. Time to give up a printer. Here’s a great example of why the RID project was started. I got a new printer awhile ago. In the past, I would’ve hung on to the printer you see above for quite some time. I’d tell myself, “It still works…I’ll find someone to give it to…If for some reason the new printer goes bad, I’ll have a backup.” Basically, any reason not to move it along. It’s interesting how easy the RID project seems right now. I’m actually looking FORWARD to giving stuff away…the exact opposite of what it felt like a mere 9 days ago.